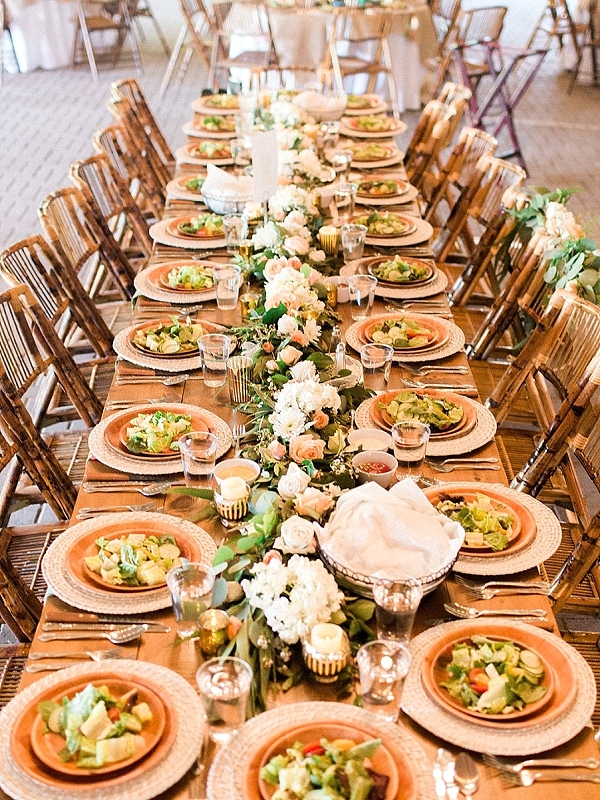 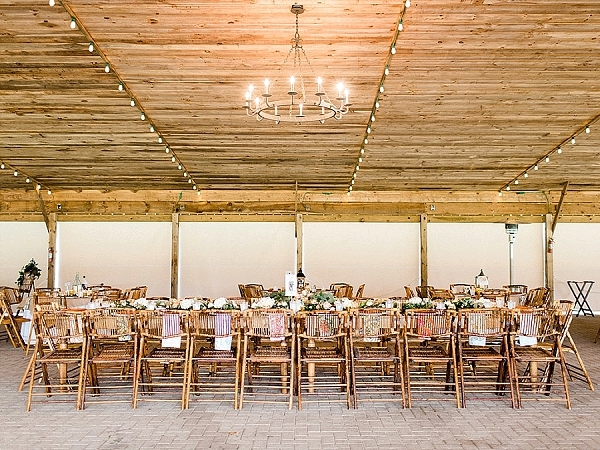 Calling all animal lovers – this wedding is safari perfect! 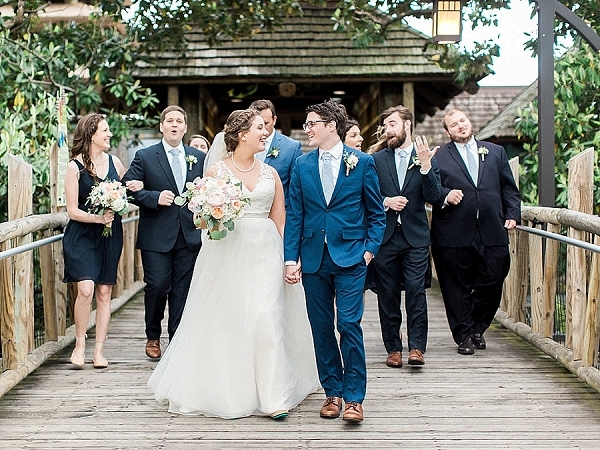 Set against the background of the Virginia Zoo in Norfolk, Hannah and Will made their day all about bright colors, fun creatures, and the love they share with each other. 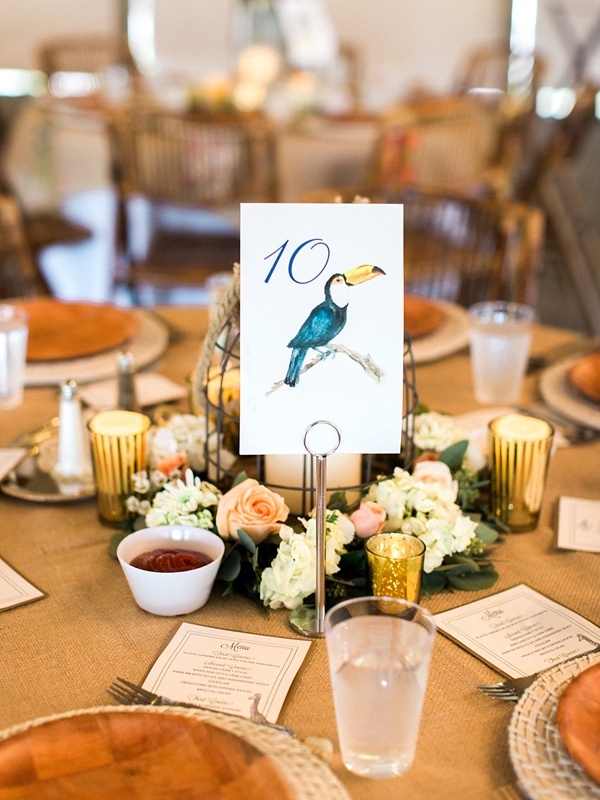 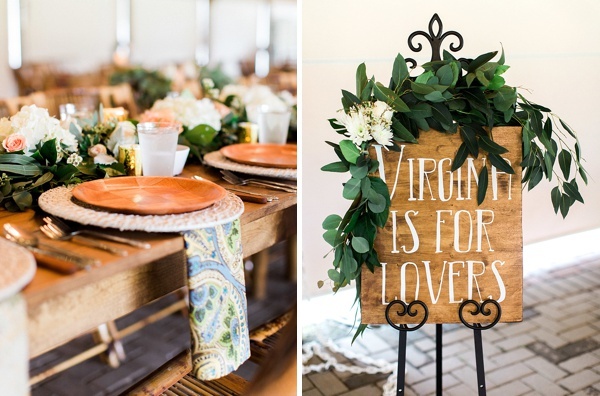 We are smitten with the adorable animal table numbers (just look at that fun toucan!) 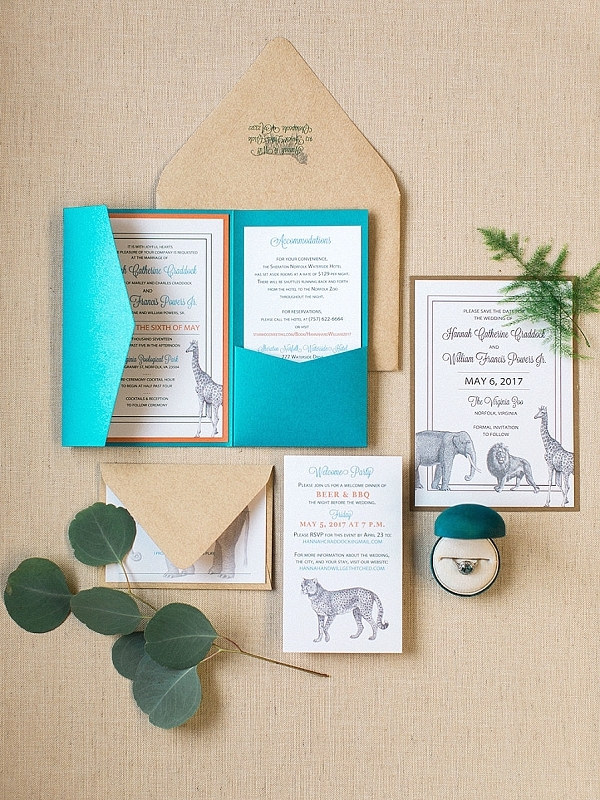 and the jewel-toned teal and orange invitations adorned with lions, leopards, and elephants (oh my!) 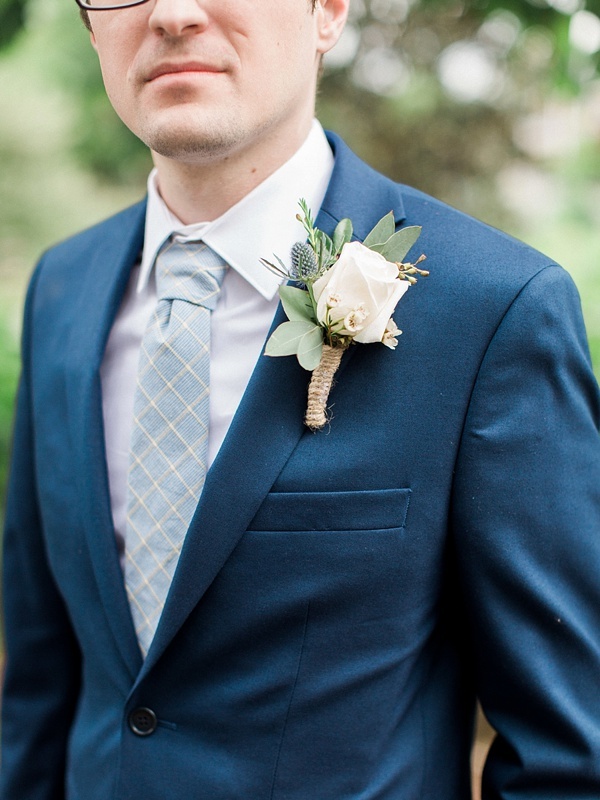 to kick off the celebration. 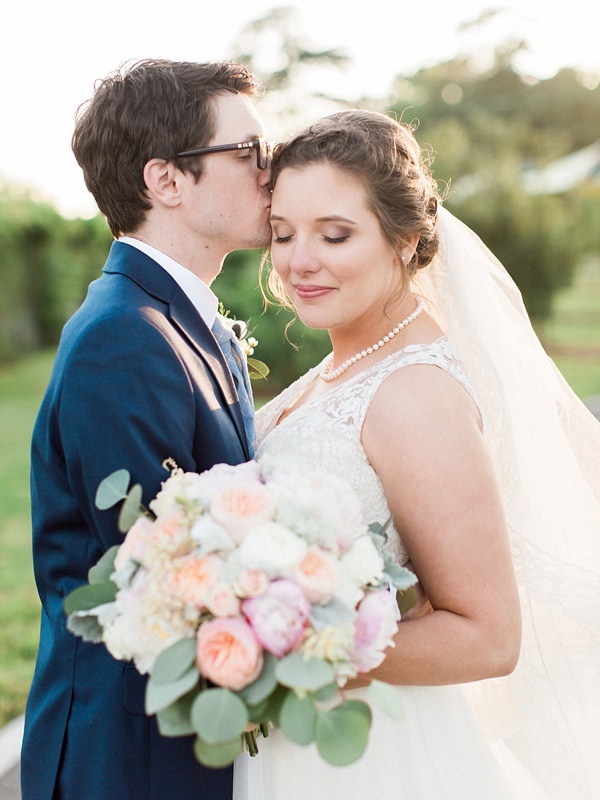 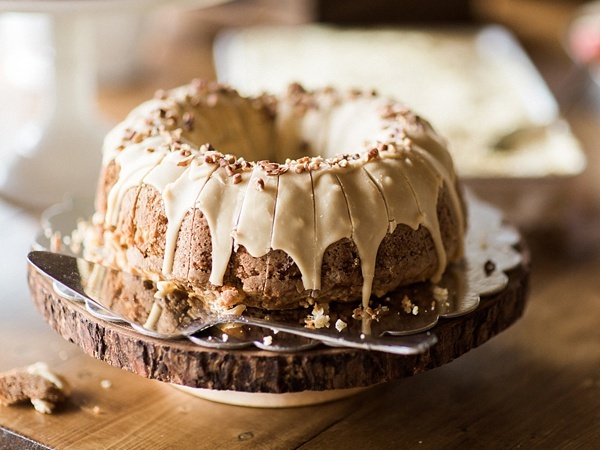 Molly Lichten Photography captured both the details and the fun-loving, joyful spirit Hannah and Will shared on the day they said I do. 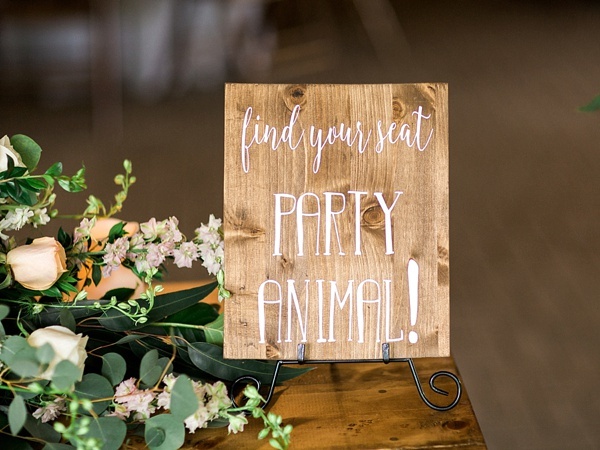 On top of the quirky chic jungle-inspired details, Fleur de Lis Event Consulting coordinated a gorgeous day of vibrant puffy florals, custom painted wooden signs, and a decked-out reception space with bamboo chairs, mismatched linen napkins, and wicker chargers, that made our hearts swoon. 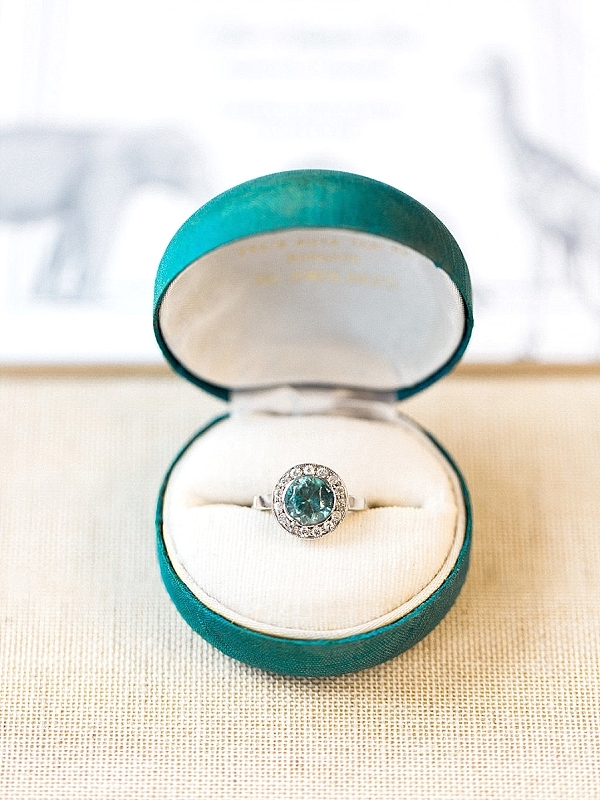 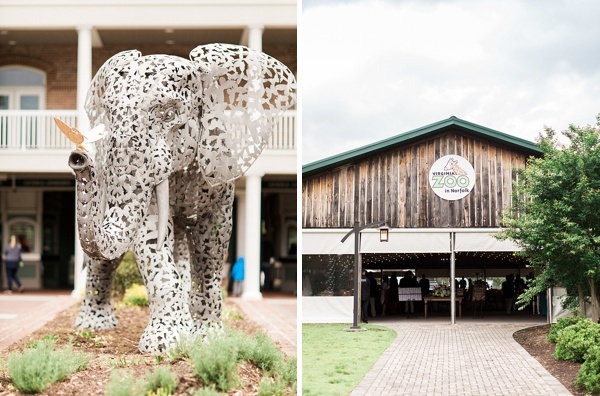 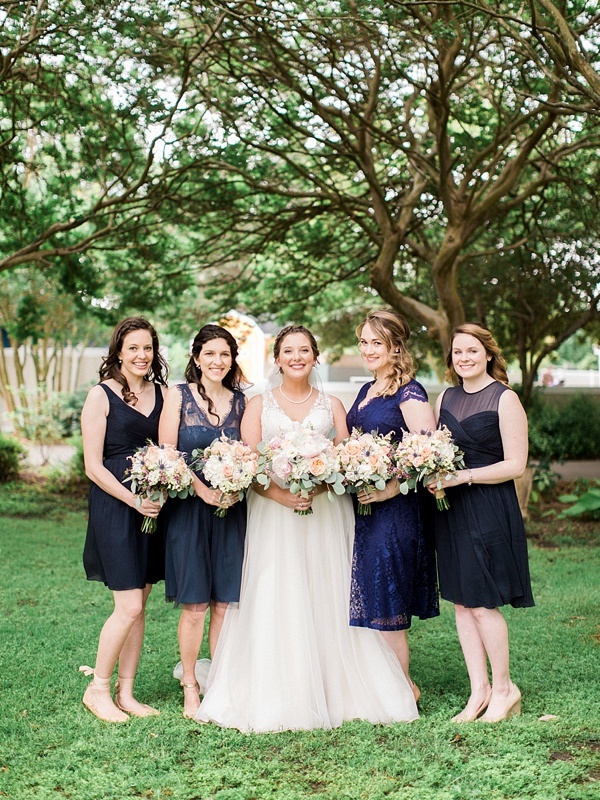 This zoo wedding is a total dream for those wild at heart!